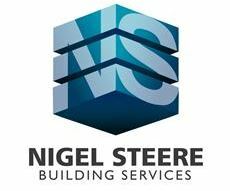 Nigel Steere Building Services - Builder, Kitchens based in Horsham, West Sussex. Hello and welcome to Nigel Steere Building Services, my name is Nigel and I am the owner of the company. I have over 35 years’ experience within the industry. Please contact me for further information, friendly advice and to discuss your requirements and look on my services tab to see a full list of what we can offer. Please also check out my Facebook page for more information!